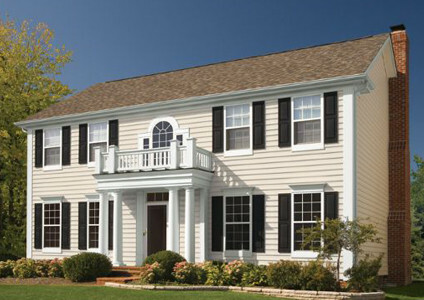 Why choose vinyl siding? New vinyl siding and repairs from Sentry in Cincinnati, OH. Serving the greater Cincinnati area with home exterior services since 1985. If you are remodeling your home exterior, vinyl siding is a great choice and the most popular home exterior option. Update the look of your home, increase the value of your home and reduce the overall exterior maintenance costs of your home. Durable and pleasing, you can achieve the finished look of wood with less maintenance and costly repairs when you choose vinyl siding. 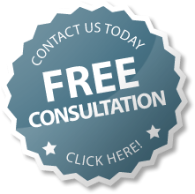 Contact Sentry for a free consultation on your home exterior needs and requirements in Cincinnati, OH. Our specialists have a high level of expertise in home exteriors and improvement needs. Thank you for your inquiry on vinyl siding. A Sentry specialist will follow up shortly to discuss your home improvement project.